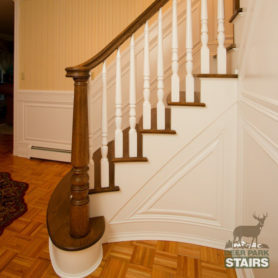 Introducing the NEW DeerParkStairs.com website! 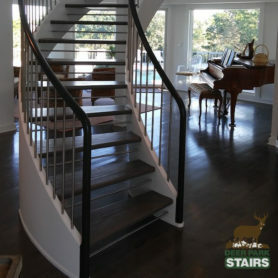 We are pleased to launch the new and improved DeerParkStairs.com website. 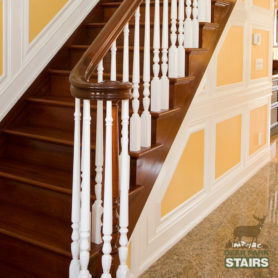 Our goal is to provide our visitors with a virtual experience that is as compelling as a visit to our showroom. We designed our website to complement and enhance our on-site location. In addition to the sites many new technical features, the graphic design and interface present a dramatic improvement. We have streamlined the sites navigation, making it more intuitive and user-friendly. Check back in the coming months, we will be adding new sections and Gallery photography.